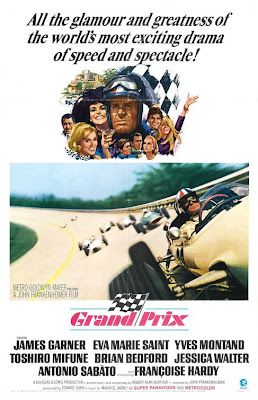 Rupert Pupkin Speaks: My favorite Car movies ""
Just a quick post here, in the wake of FAST FIVE, which I did enjoy. 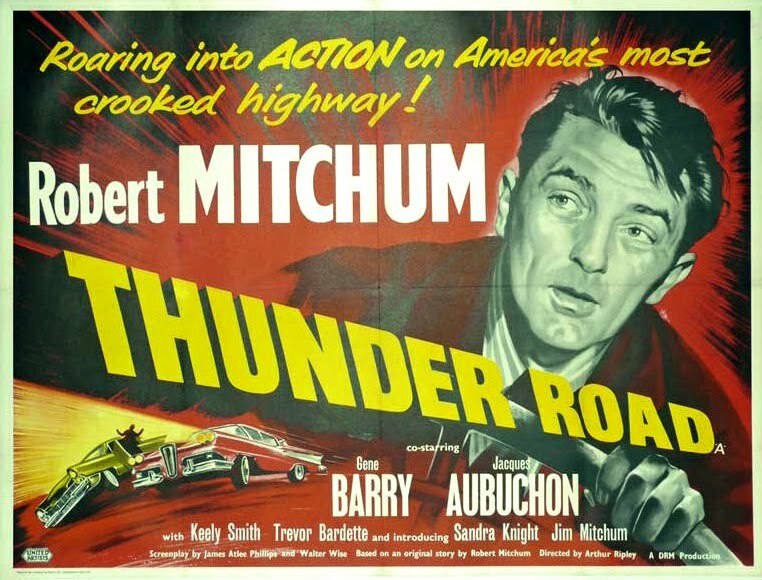 Here is a quickly thrown together list of some my favorite car films. Oh, and by the way, if you've not already seen it, I HIGHLY recommend "40 Memorable Movie Cars" post over at the Film Connoisseur blog. What a great list! Are these ranked in order? Like 1 is your favorite of all time? Yessir, ranked based on my feelings about each film right now. Gumball Rally and Cannonball but no Cannonball Run!?!?! I'm outraged! 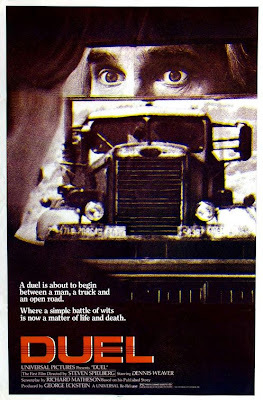 I just caught Duel the other night for the first time, FANTASTIC!!! 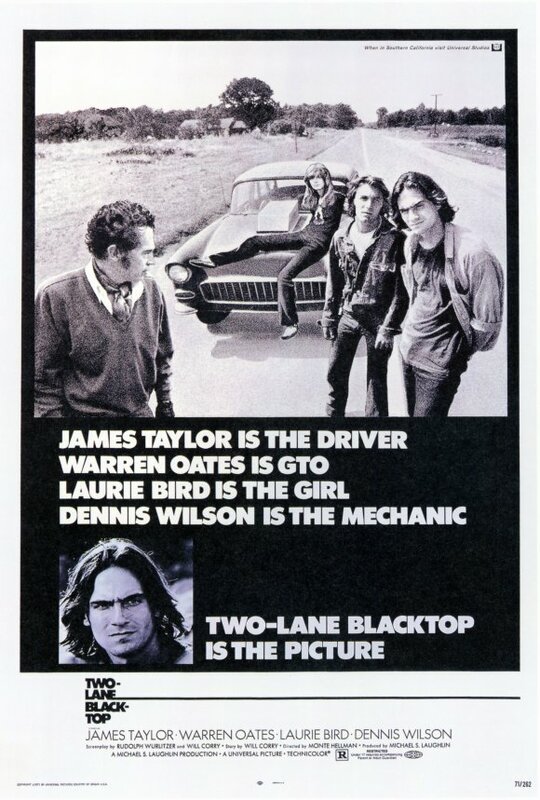 I'll have to check out Two Lane Black Top; never heard of it. 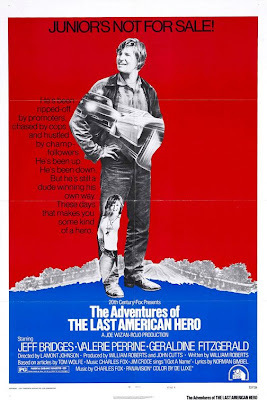 Had no idea James Taylor starred in a movie. VANISHING POINT is without a doubt my all-time fave car movie. With TWO-LANE BLACKTOP a very close second. Nice list! I saw The Driver for the first time a couple of months back. 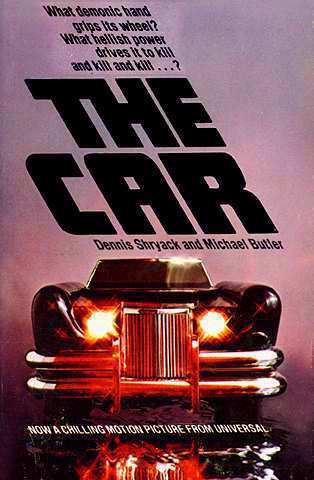 Really dug it, and loved that tangerine Mercedes. I still need to see Vanishing Points. Thanks for the great suggestions. Just for the car chases, I'd add The Seven-Ups, Death Race 2000 and The Blues Brothers. 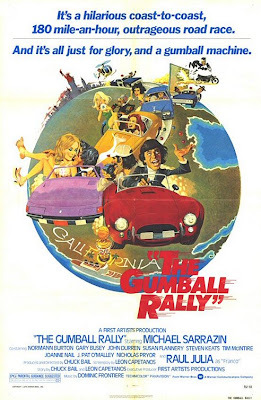 I'll plop in a vote for THE SEVEN UPS as my favourite car movie as well while I'm at it. THE CAR just went to the top of my "to watch" pile. ED-My apologies. 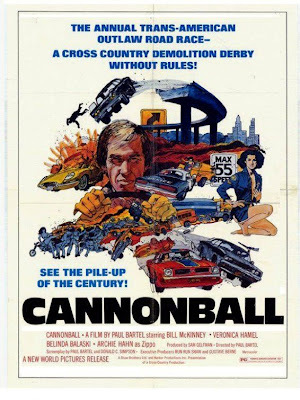 Really need to see CANNONBALL RUN again soon. Last time I tried to revisit, I found it kinda dopey if I recall. Which is odd cause I like some dopey movies. Deserves another look for sure! Glad you dug DUEL. I love the crap outta that movie! Top tier Spielberg! TOM-Yeah TWO-LANE is a neat, artsy little film. Taylor is solid in it. J.D. Thanks! Yeah I was so excited VP came out on Blu! SCOTT-Yeah THE DRIVER is just a classic as far as I'm concerned. One of Walter Hill's best! STEVE-All good suggestions, should definitely be on my list. Especially the SEVEN UPS which I like a lot. GILES-Love the SEVEN UPS like I said, really solid and still underrated. Very curious to hear your thoughts on THE CAR!! By the way, I shot and edited it myself! Great post dude, and thanks for the promo on that article, those mega posts take a lot out of me! But I enjoy making them, love to see the feedback from the readers. 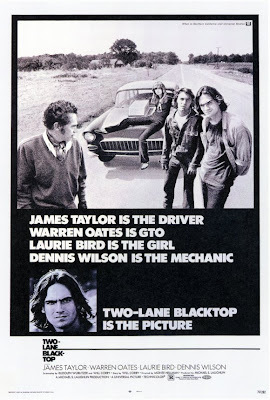 I still need to see Two Lane Black Top! 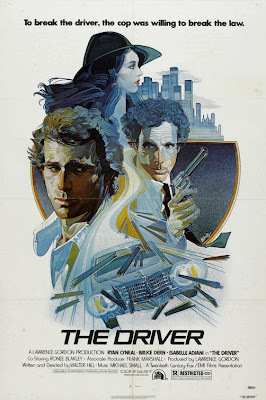 Vanishing Point is one of my faves, love the rebellious streak on that one. Dude, I just posted a little behind the scenes video over at my blog on the making of Fast Five I think you will enjoy it! 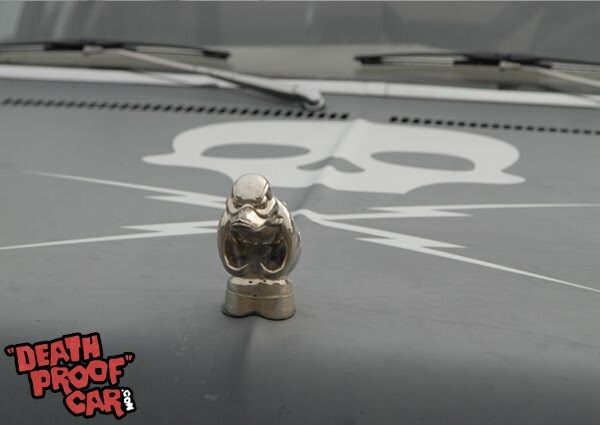 THE FC-Yeah it was such a great post, so many cool cars in all those films! I will totally be checking out your video! Finally a list from which I've seen almost all the movies. Ahh, USED CARS! how could I forget to put that on my list! I own the DVD of CALIFORNIA KID, but have yet to watch. Wow, classic! 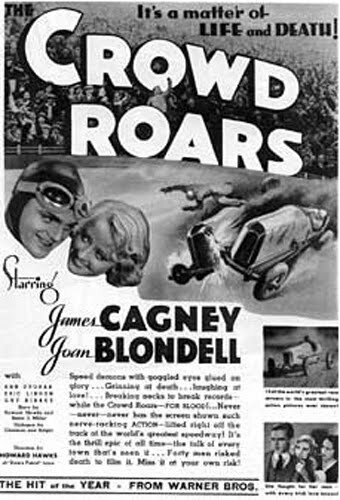 Vintage movies that involve cars! They have nice posters, though. I'm just curious... Why does The Car's poster have a tilted text? What did its designer mean to do with it? Hmm. Vintage posters absolutely have unique, yet captivating appearances. 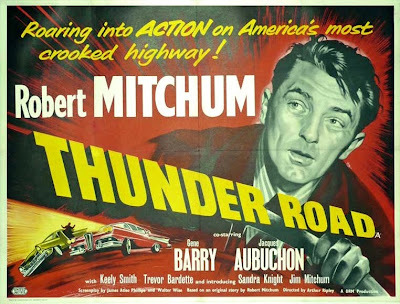 These are some cool car flicks for all the car enthusiasts out there who would like to take some time off their busy car-collecting lives. 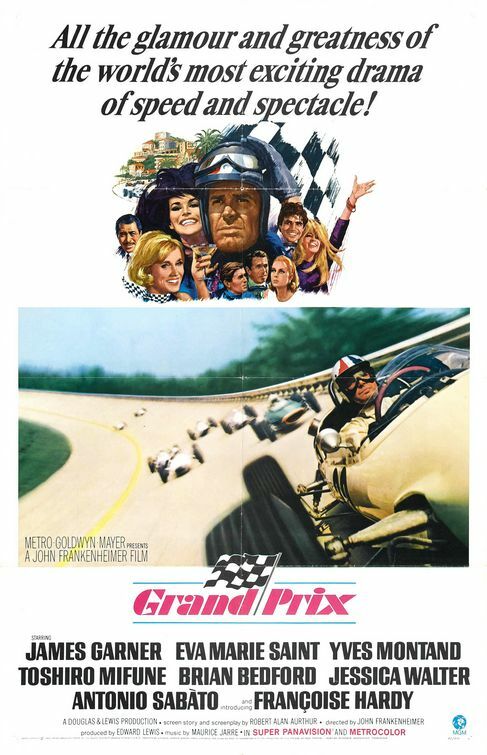 I bet there are tons of car movies out there! Amazing collection, Rupert! Made me wish these cars were all preserved in one museum, so that the younger generation would be able to appreciate them. Car enthusiasts would totally love the idea. Where did you get those posters? They're vintage!